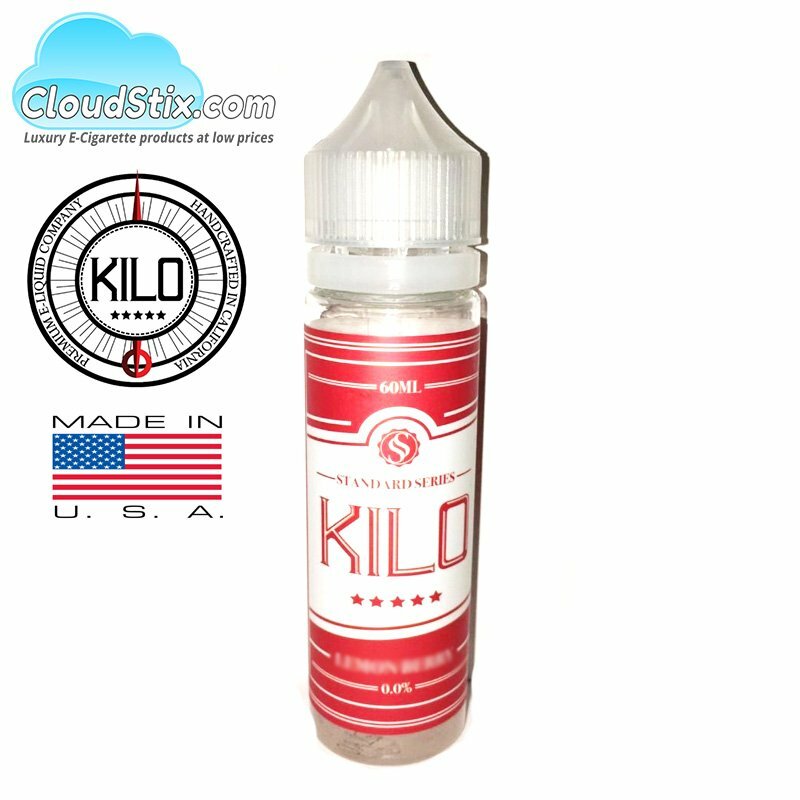 The Kilo Standard range takes simple flavours and makes them into impressive e-liquids. Nutty literally is nuts! A great well rounded flavour of freshly ground nuts. Don't use if you have a nut allergy! Kilo Nutty E Liquid Flavour. Custard Donut e liquid. A spiritual union of donut and custard. Exceptional value for mon.. Strawberry - 50ml - Kilo FLAVOUR PROFILE: The Kilo Standard range takes simple flavours and m..